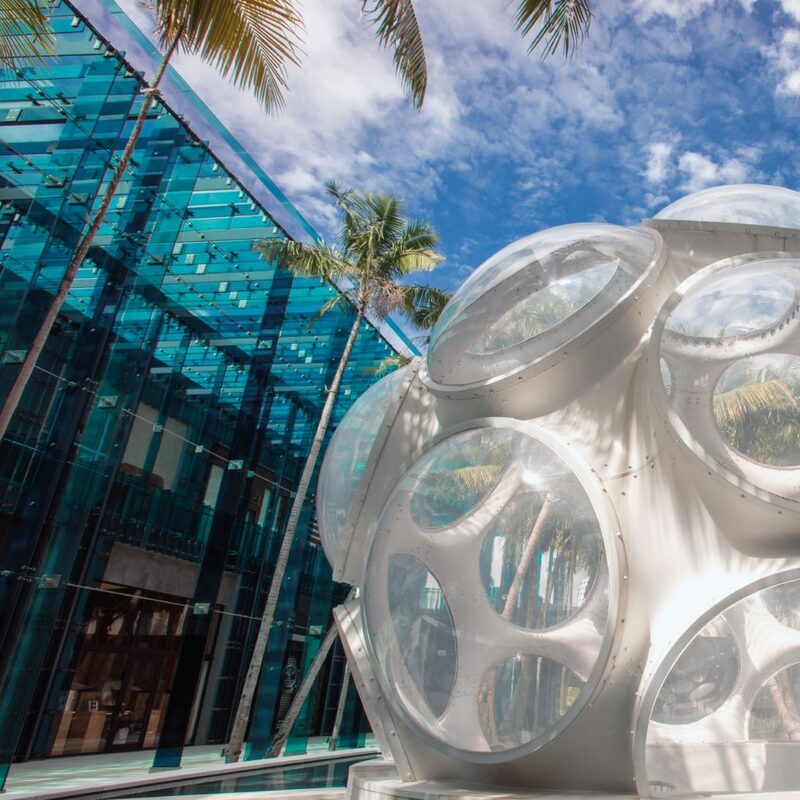 Watches & Wonders Miami to make debut in February 2018 with 21 brands. Watches & Wonders Miami will kick-off President’s Day weekend with a full Friday evening program and throughout the weekend visitors will have access to ‘Telling Time,’ a special exhibition comprised of nine films, creative installations and dramatic performance works by international contemporary artists. There will also be virtual reality experiences in fine watchmaking and a strong conference and panel-discussion line-up. Children’s programs will also be offered on Sunday, making WWM the ideal destination for families over the holiday weekend. 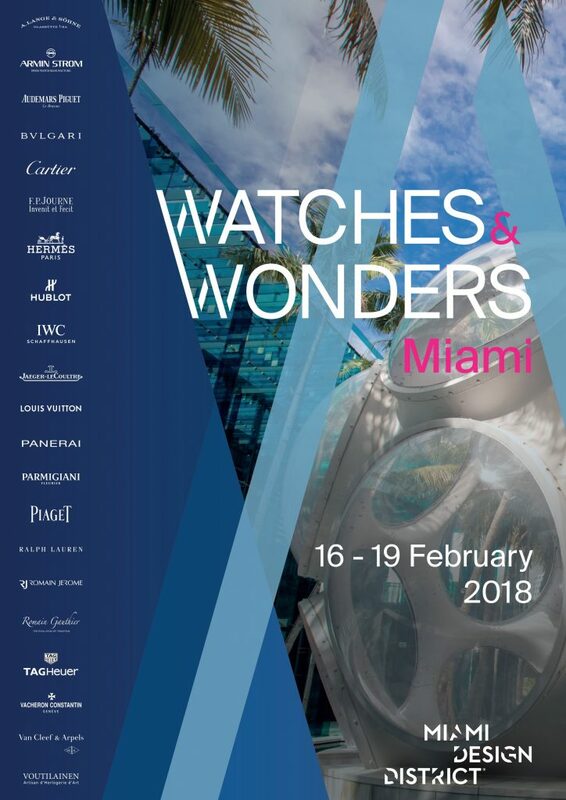 The 21 brands participating in Watches & Wonders Miami include A. Lange & Sohne, Audemars Piguet, Bulgari, Cartier, Hermes, Hublot, IWC, Jaeger-LeCoultre, Louis Vuitton, Panerai, Parmigiani Fleurier, Piaget, TAG Heuer, Vacheron Constantin and Van Cleef & Arpels — all in their own boutiques. Pop-Up boutiques will be created for Armin Strom, F.P. Journe, Kari Voutilainen, Ralph Lauren, RJ-Romain Jerome, and Romain Gauthier.